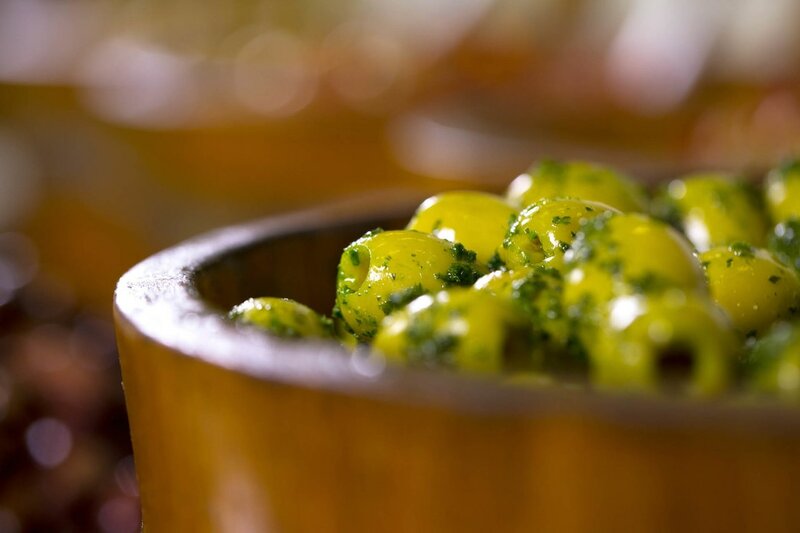 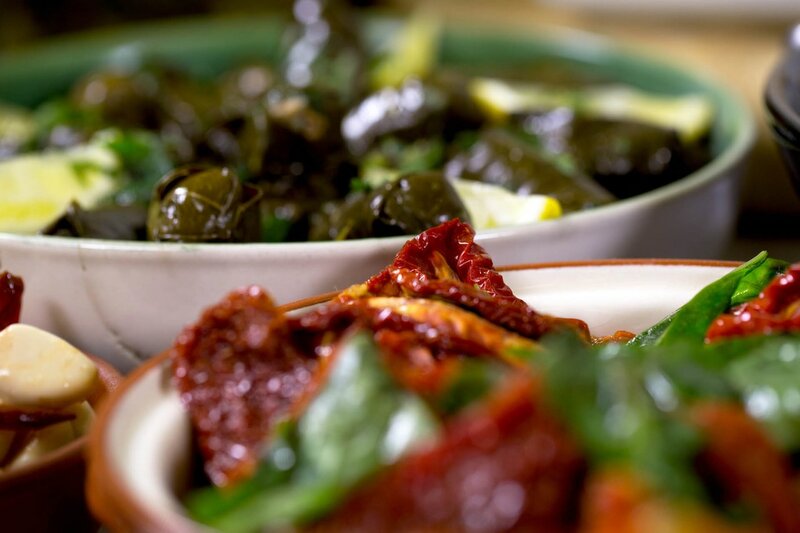 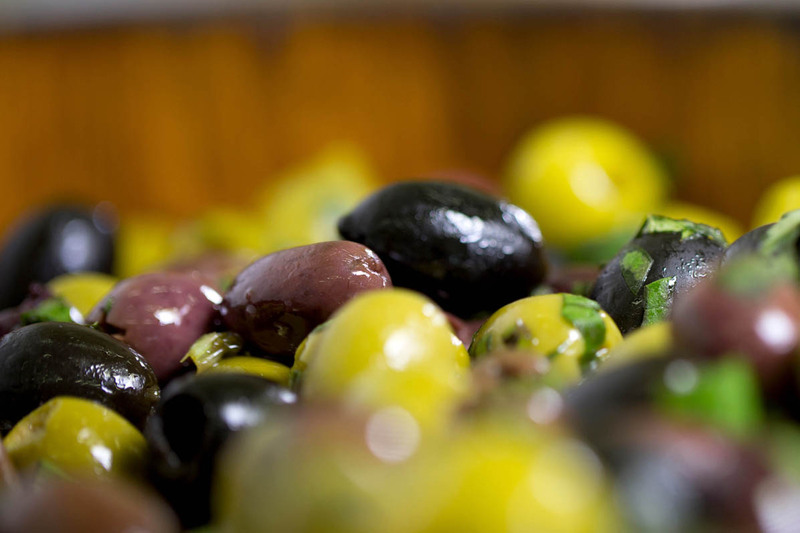 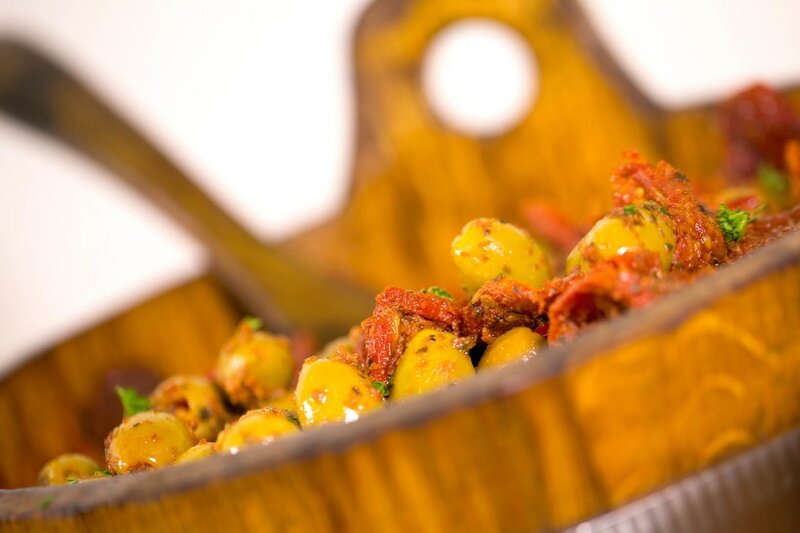 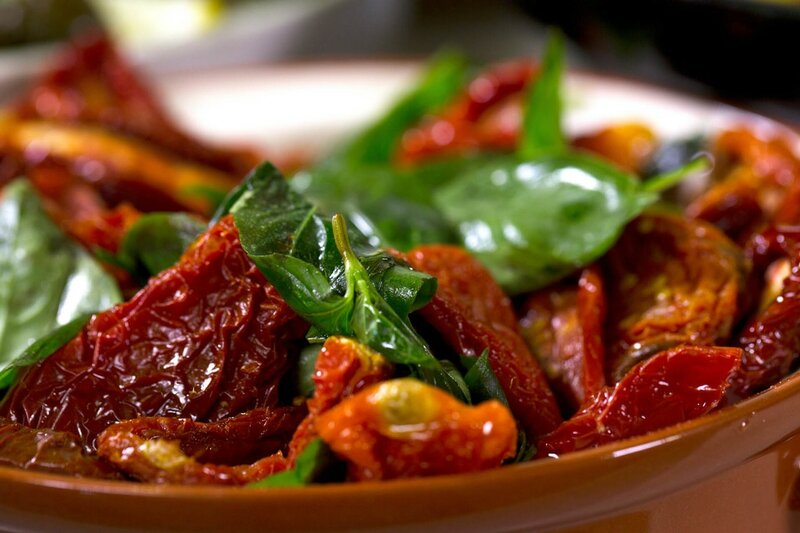 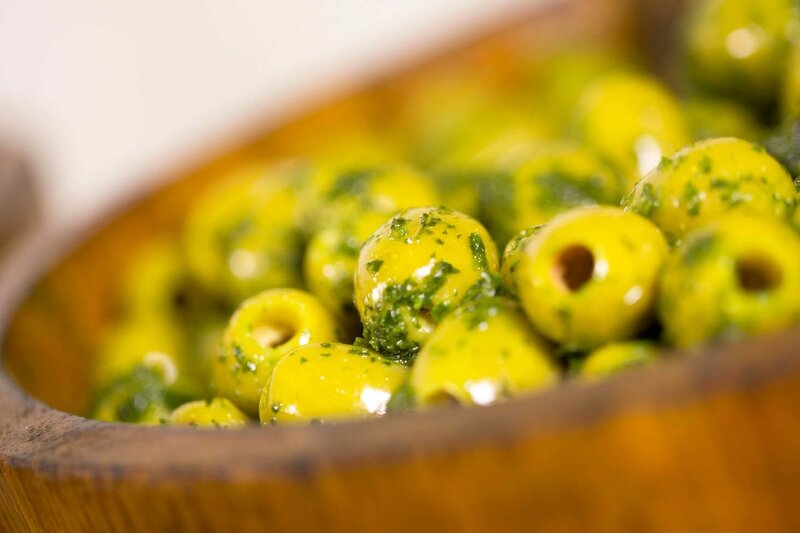 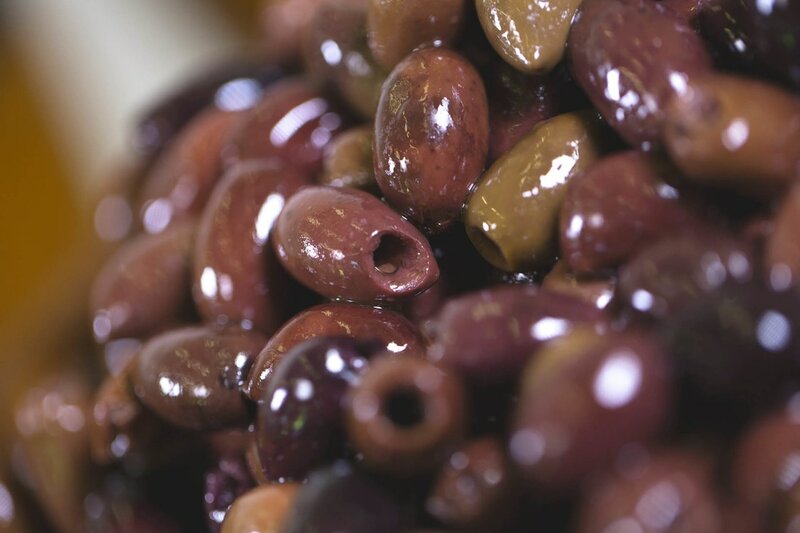 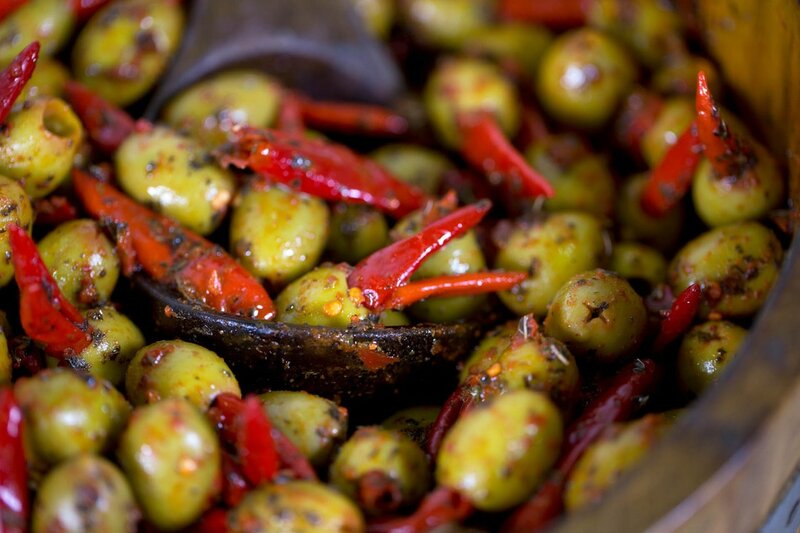 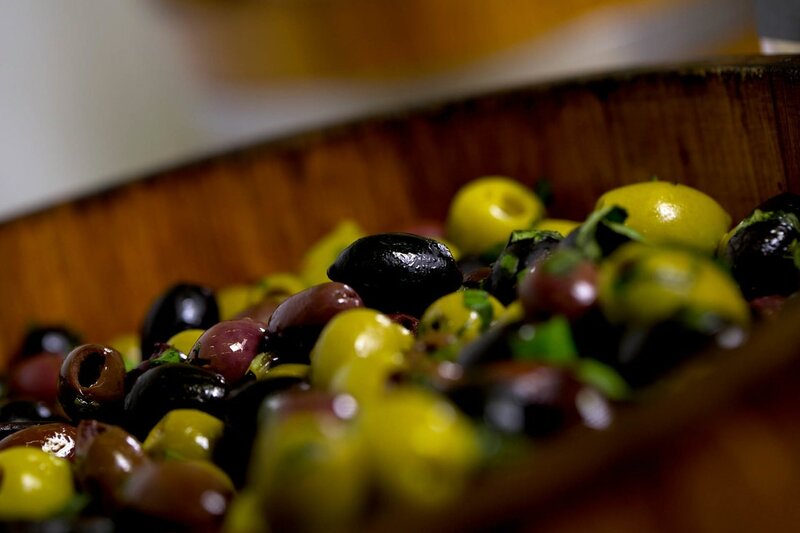 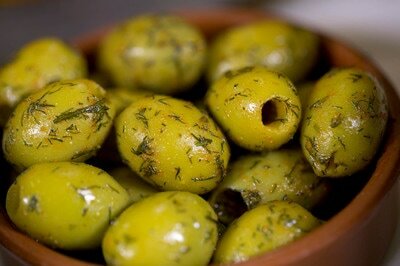 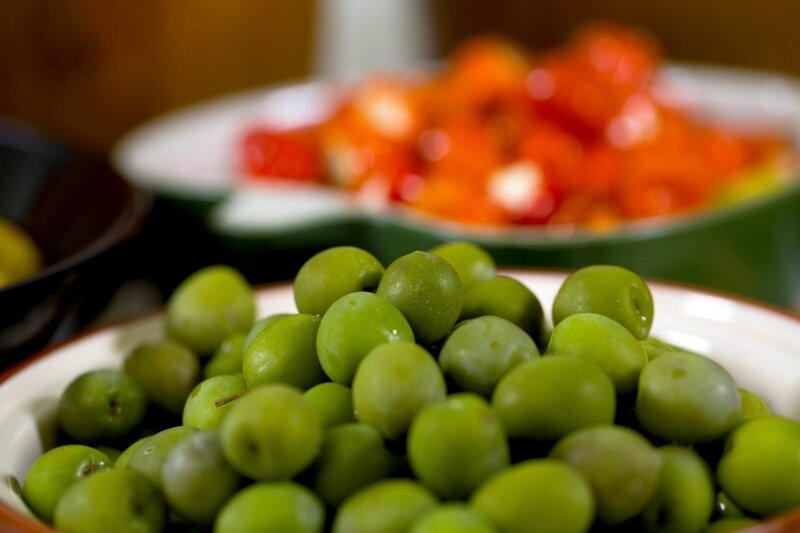 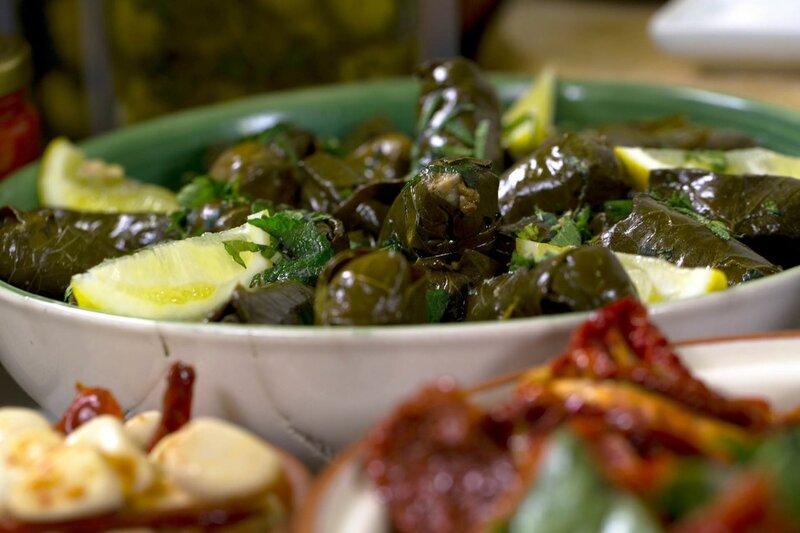 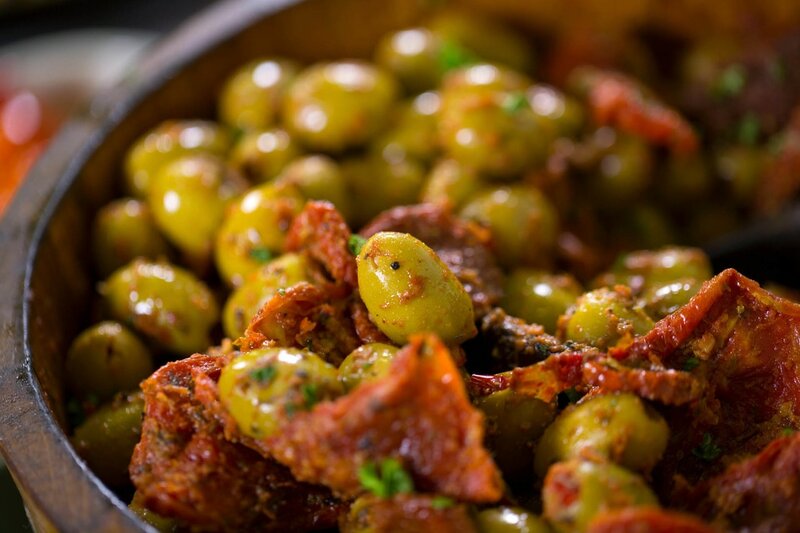 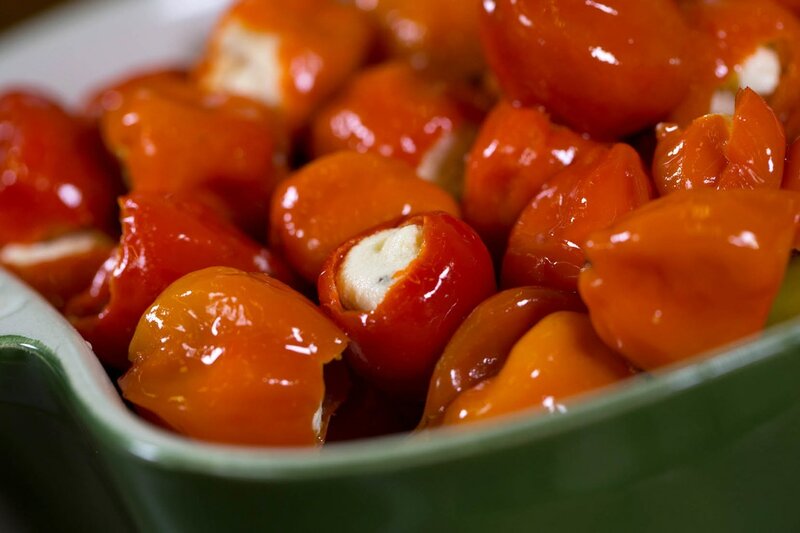 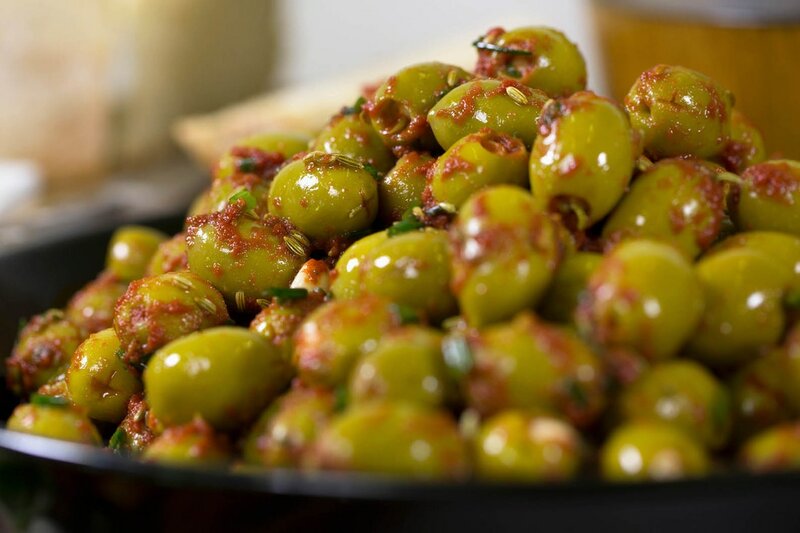 These photos are what our olives actually looks like. 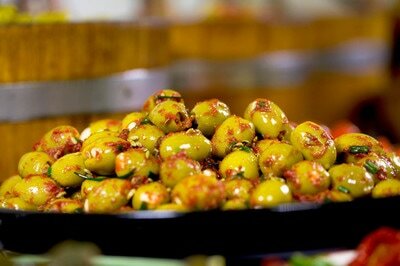 We are small company, we do everything by hand, quality is paramount to us and we believe really strongly in truthful, ethical marketing. 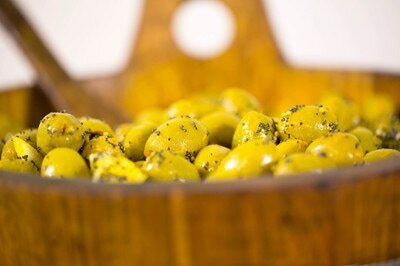 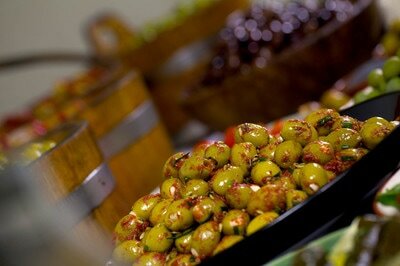 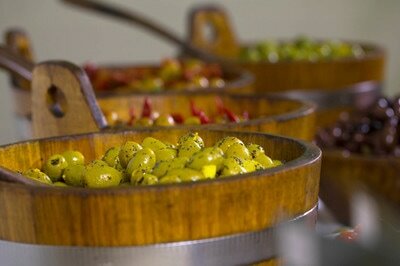 Our special thanks goes out to Blue Rock Fox Productions for taking the photos of our olives and products.